Your opinion matters. 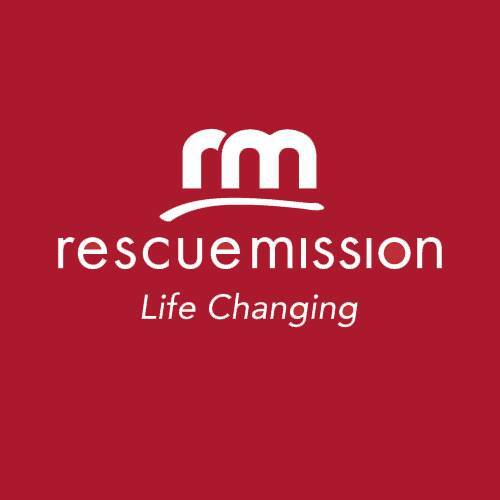 Leave A Review Or Edit This Listing for Syracuse Rescue Mission. At the Rescue Mission, we believe that no one in our community should go hungry. That is why our Food Service Center in Syracuse serves breakfast, lunch and dinner every day of the year to anyone who needs one. Altogether, we serve about 700 free meals a day and nearly a quarter million meals a year. We always need more information on our pantries. If you know of any details, volunteer information, website, hours or more description information about Syracuse Rescue Mission please add a comment (below the map on this page), with information. We will then display this for all visitors on this page.